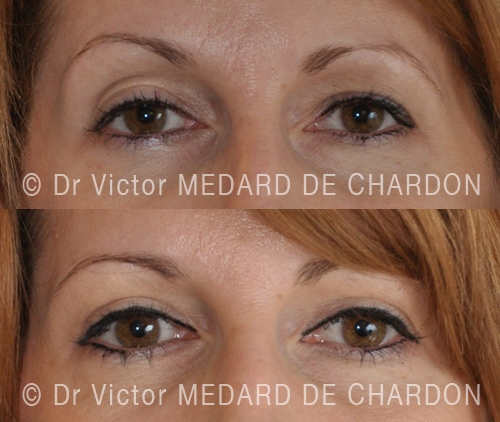 Facial aesthetic surgery is a specialism in which there is no room for mistakes. 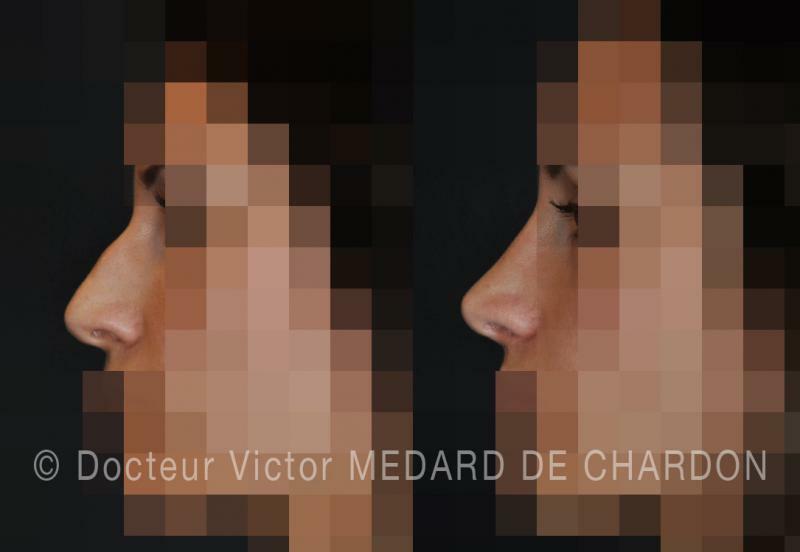 Mindful of creating natural-looking results, Dr. Victor Médard de Chardon is meticulous in avoiding the tell tale signs that show an operation has taken place or a stereotypical plastic surgery look. 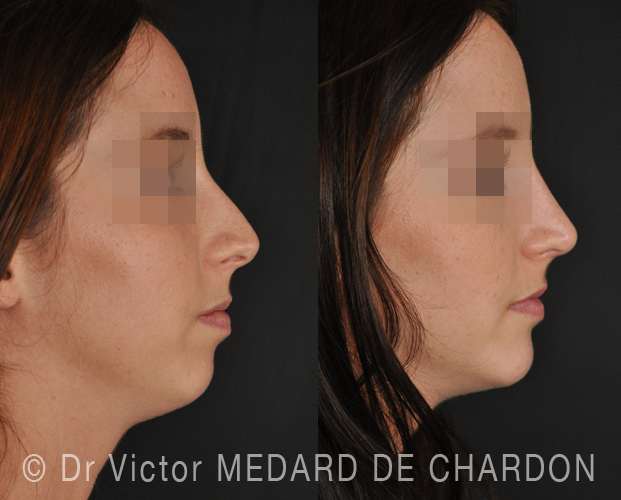 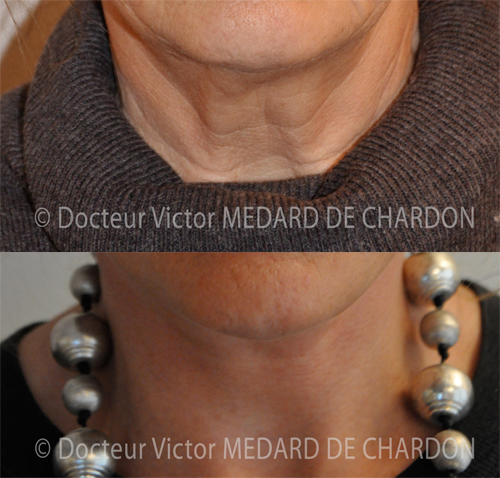 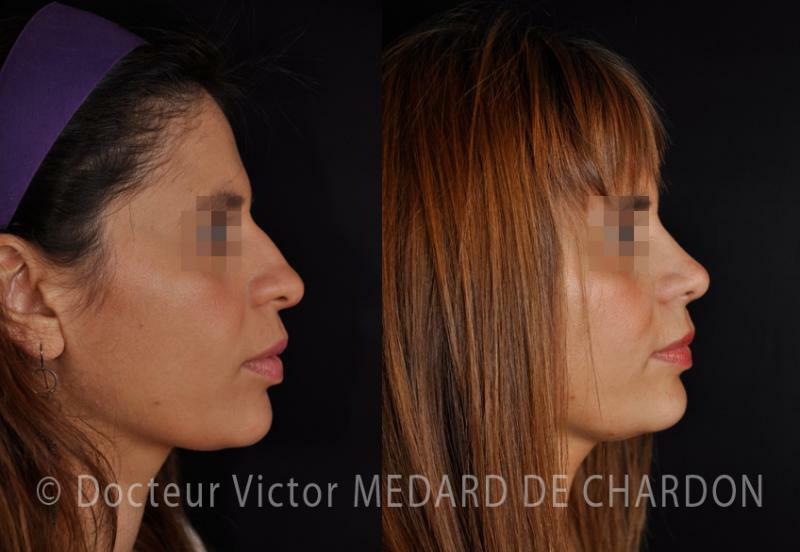 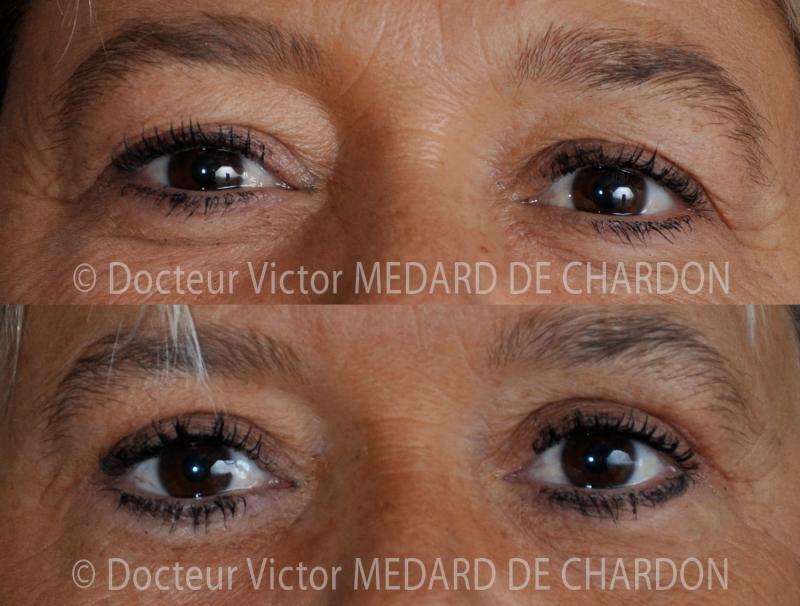 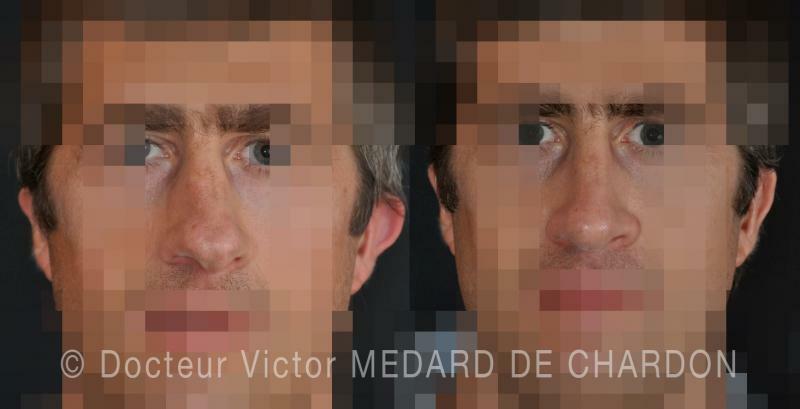 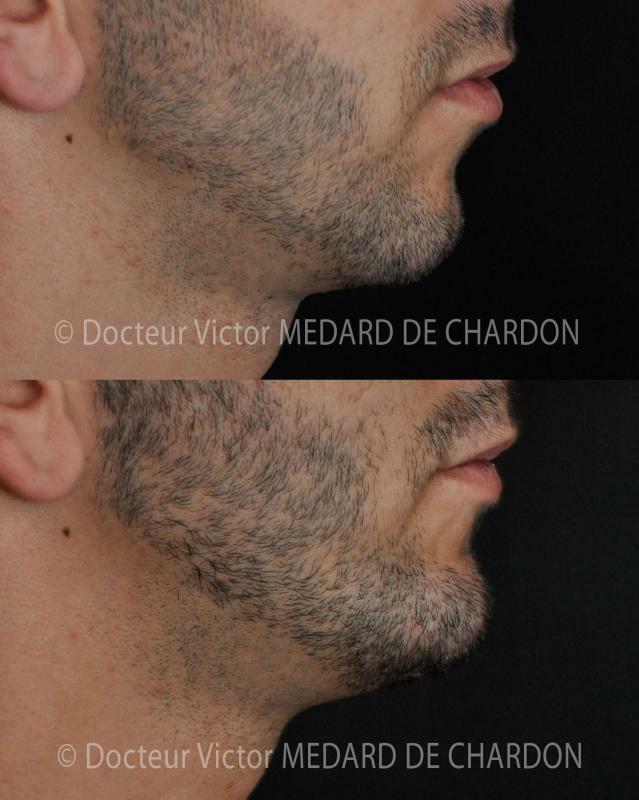 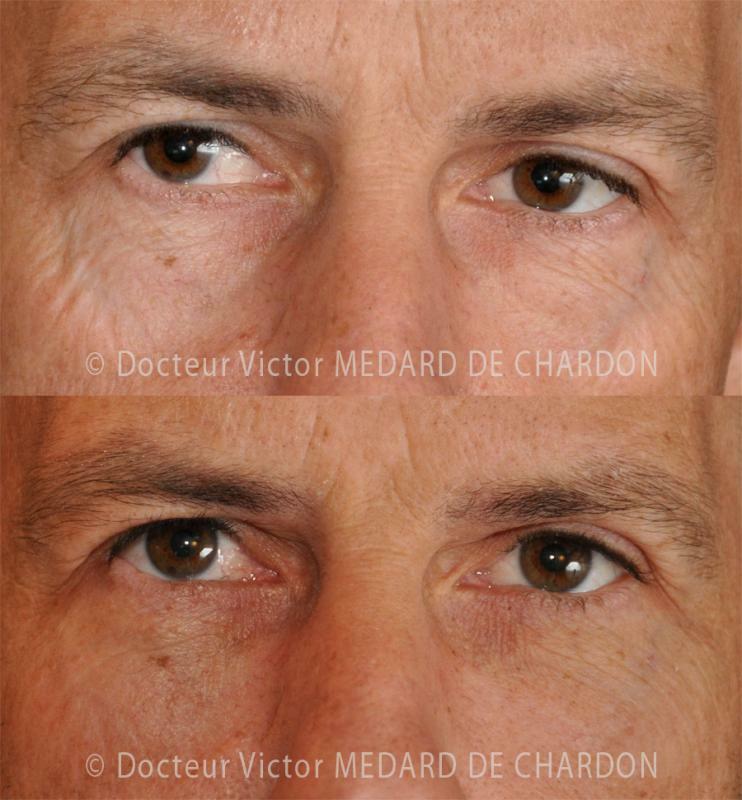 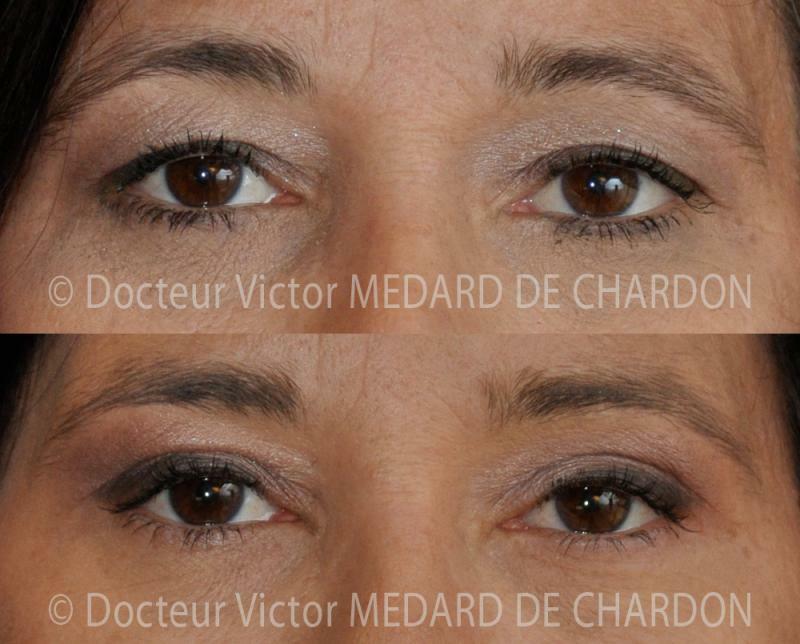 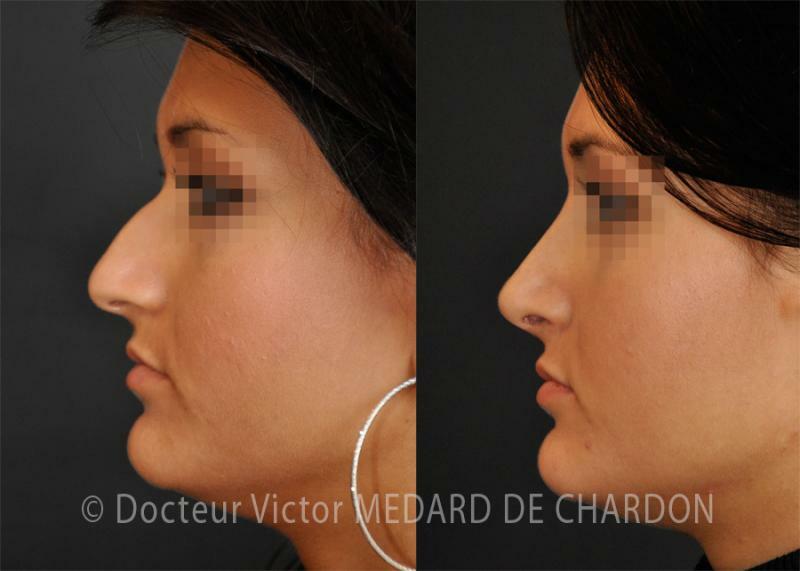 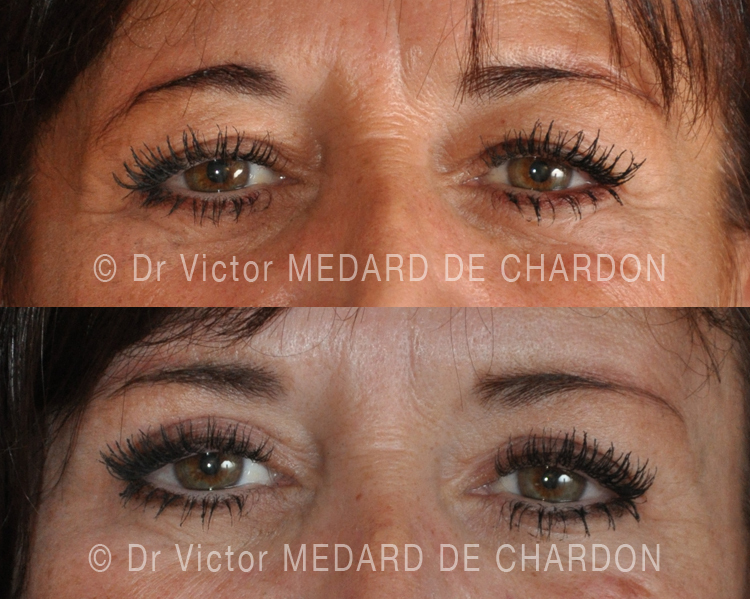 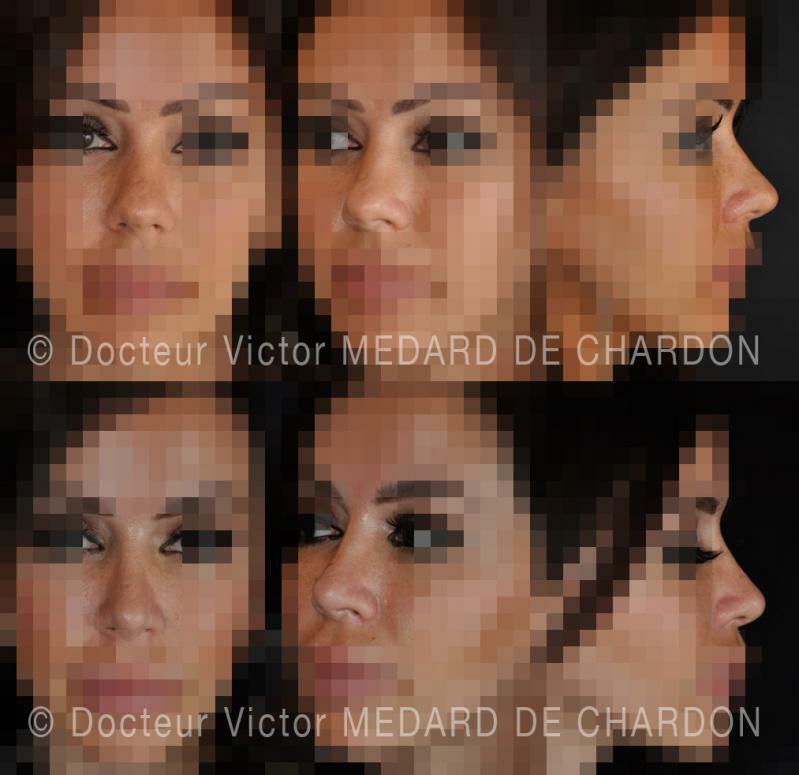 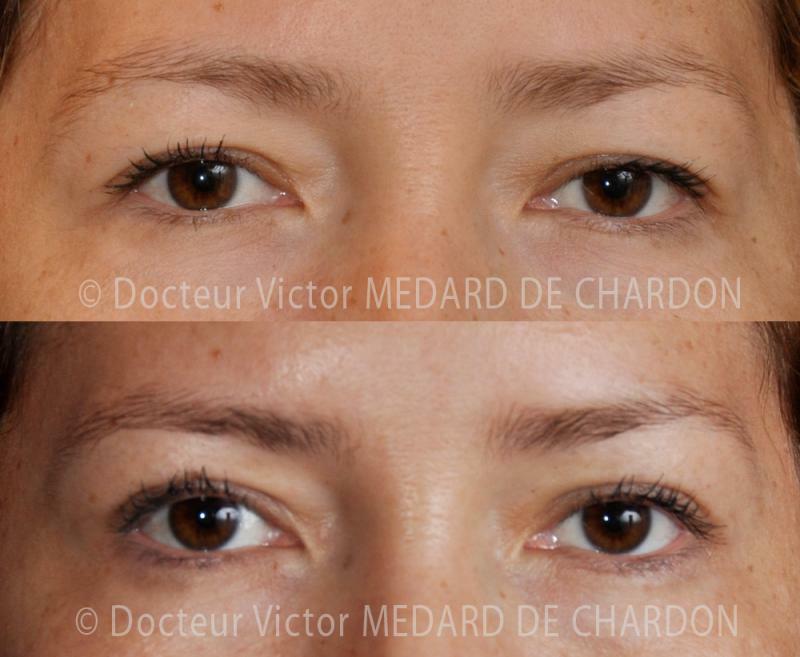 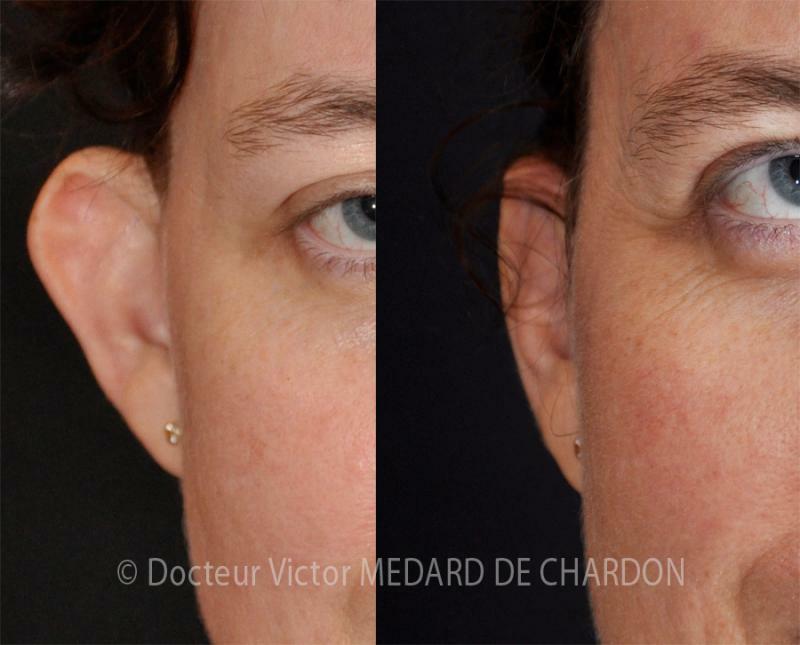 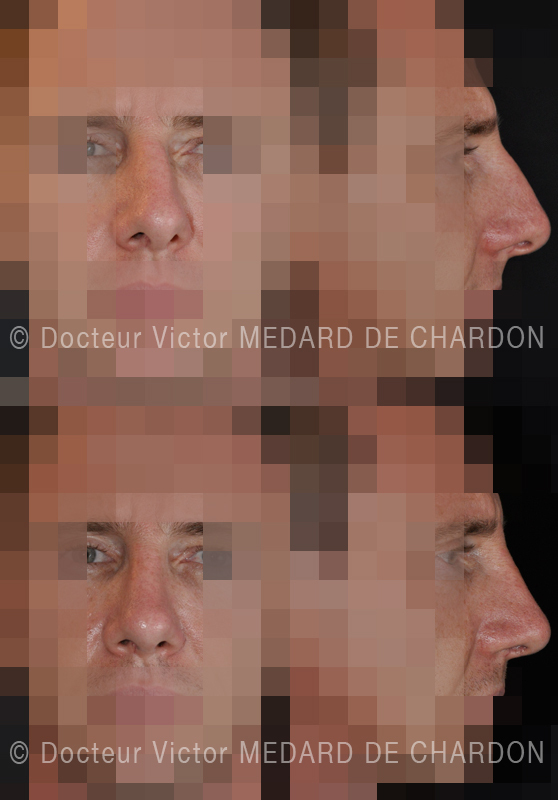 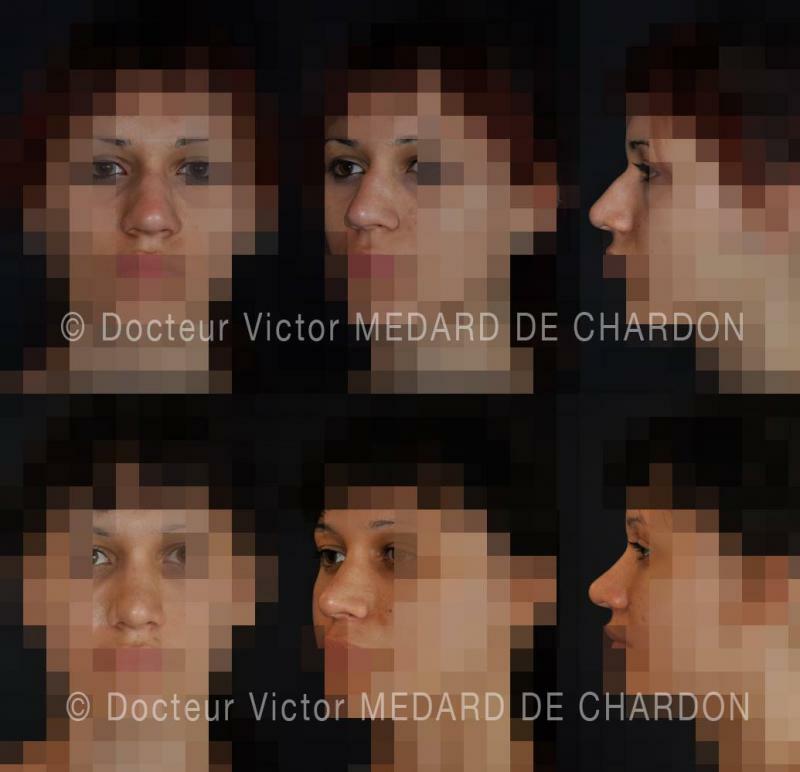 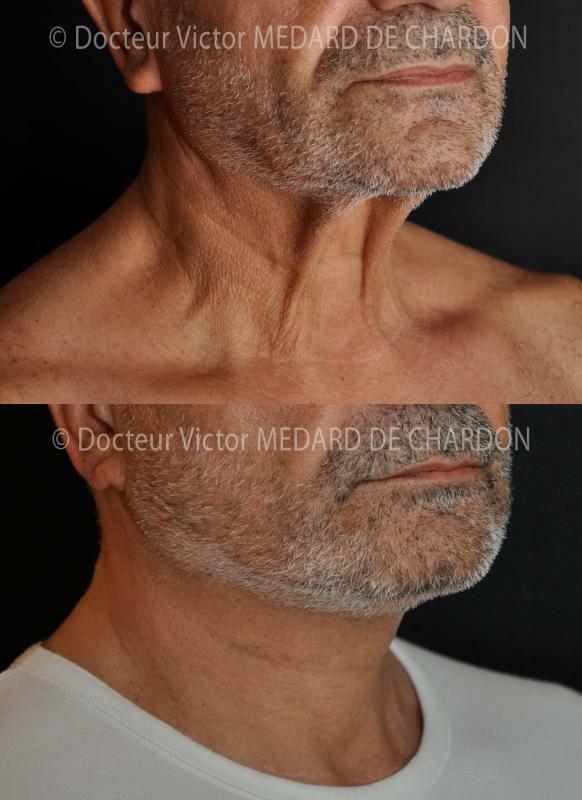 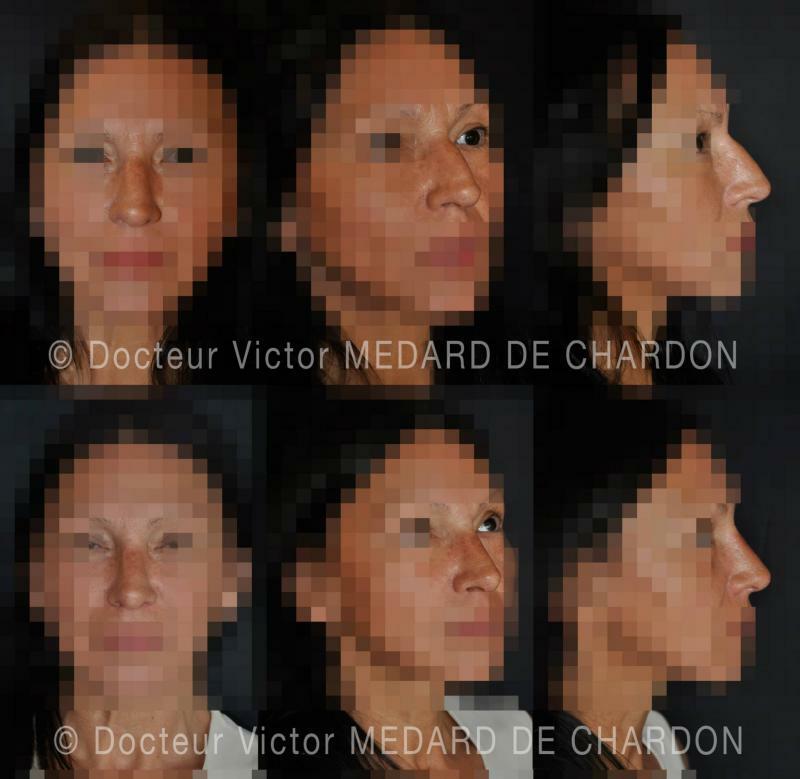 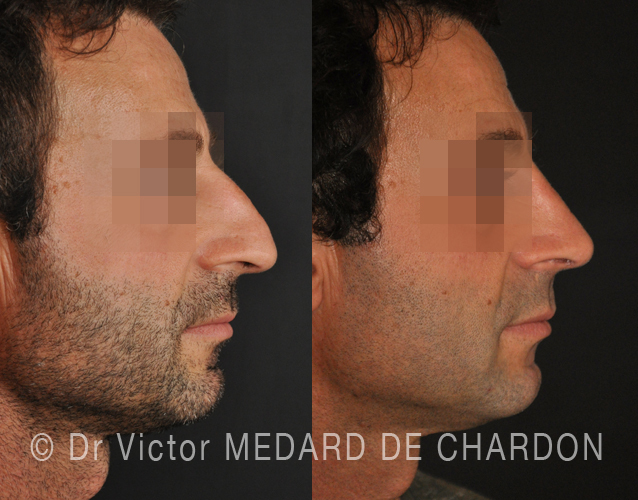 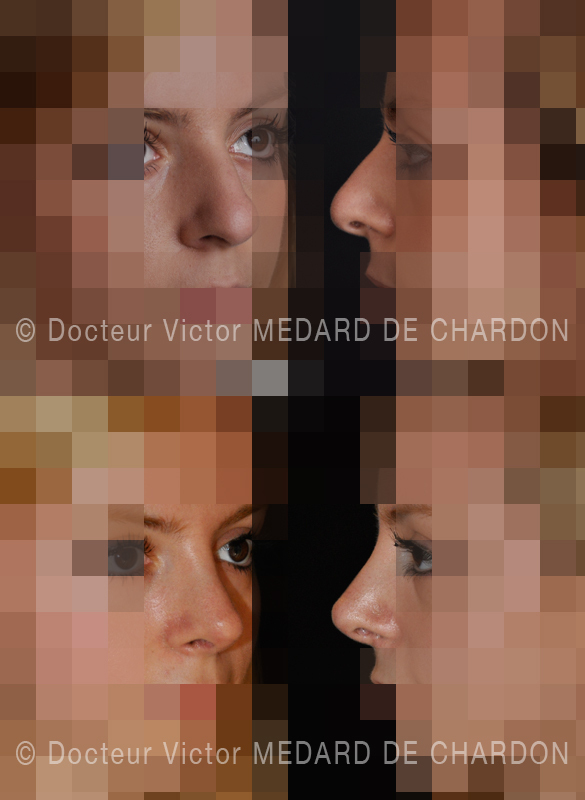 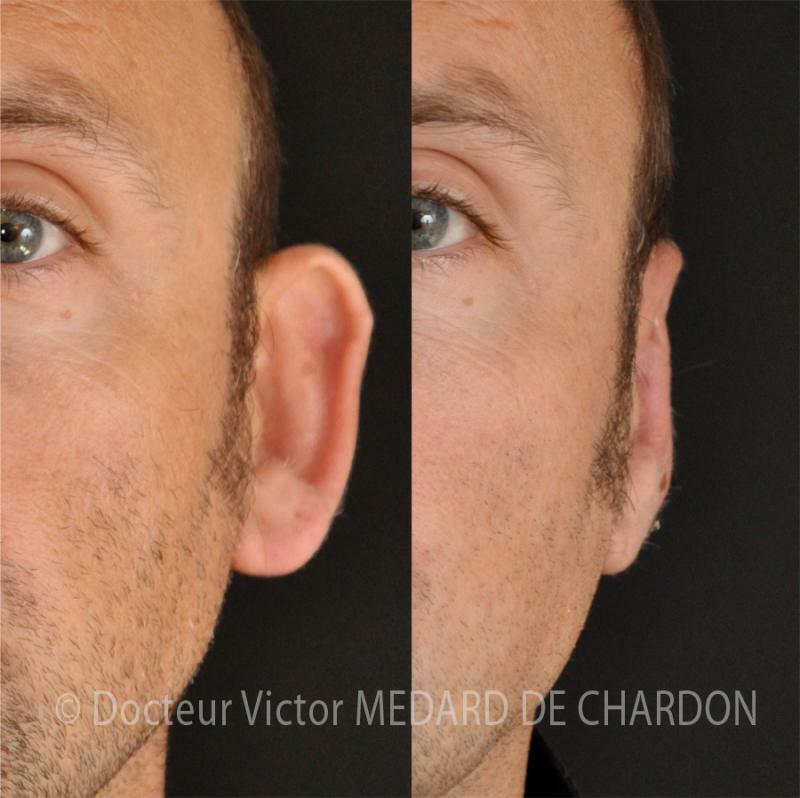 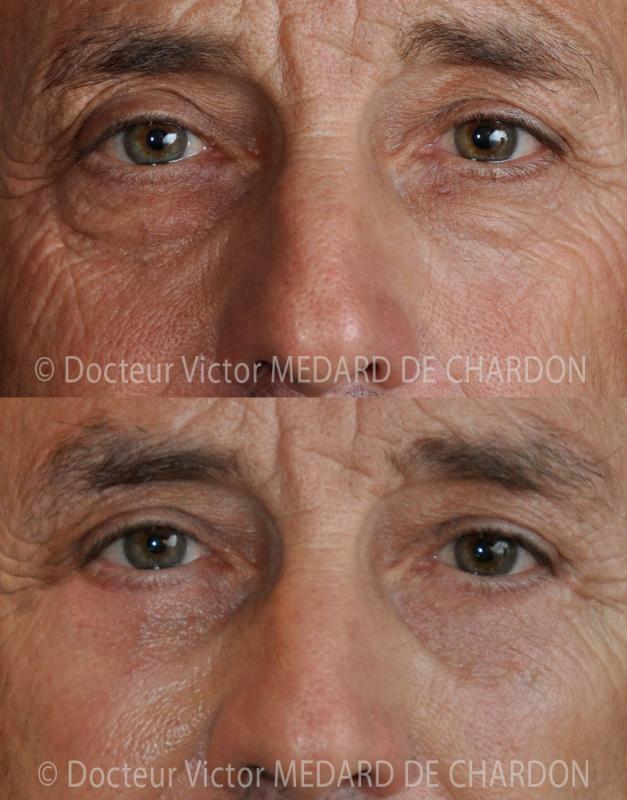 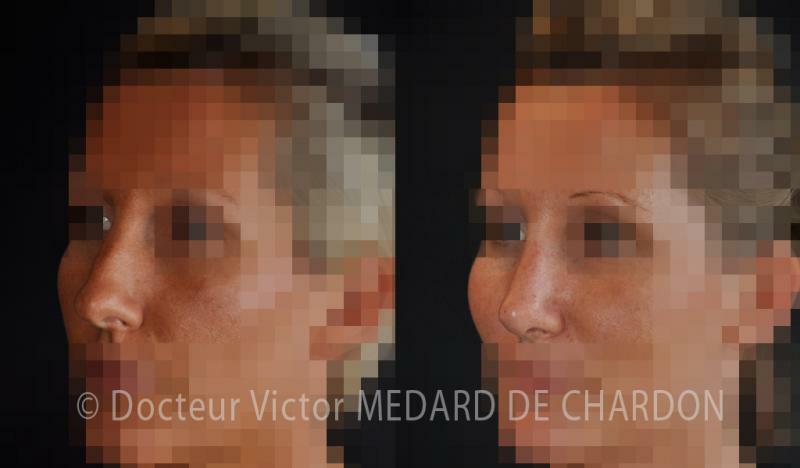 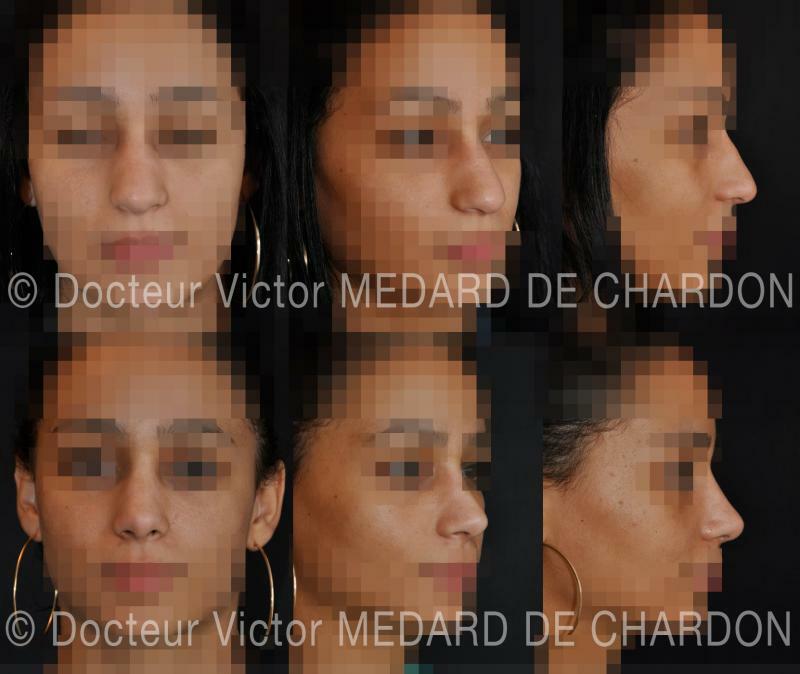 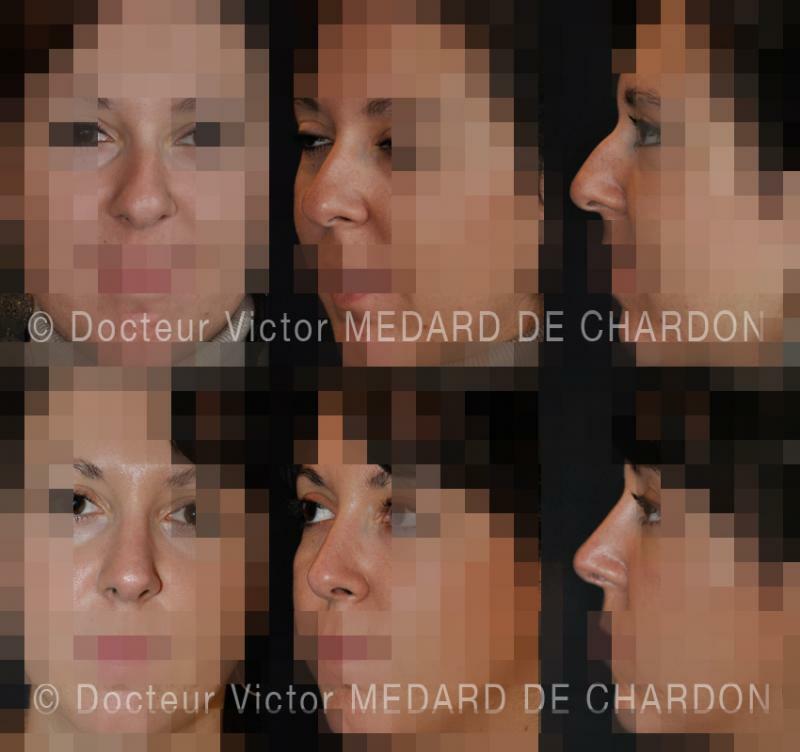 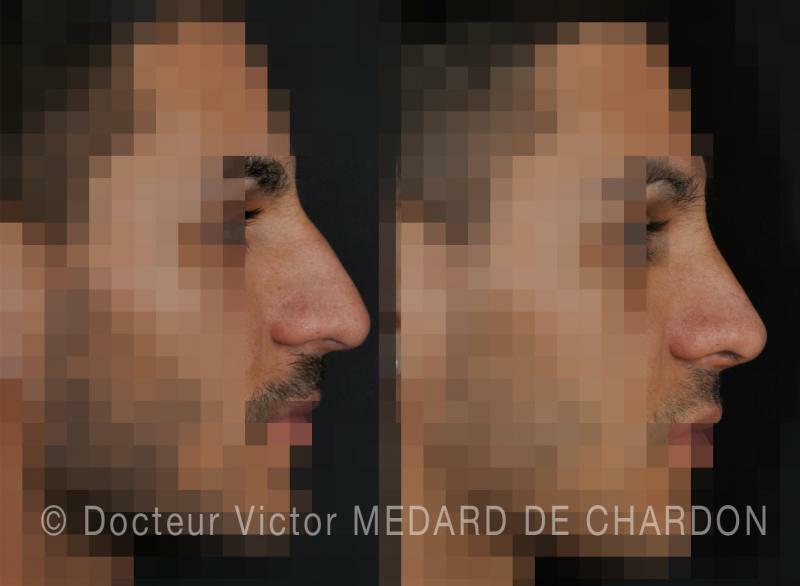 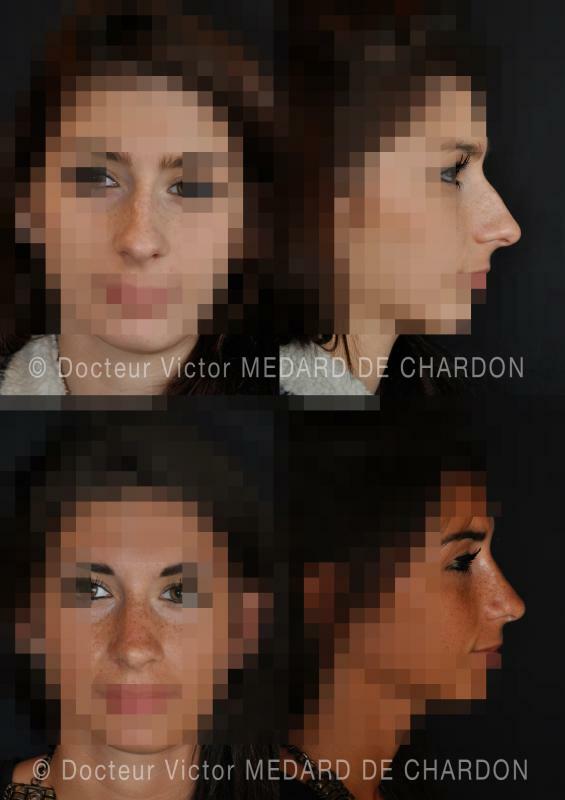 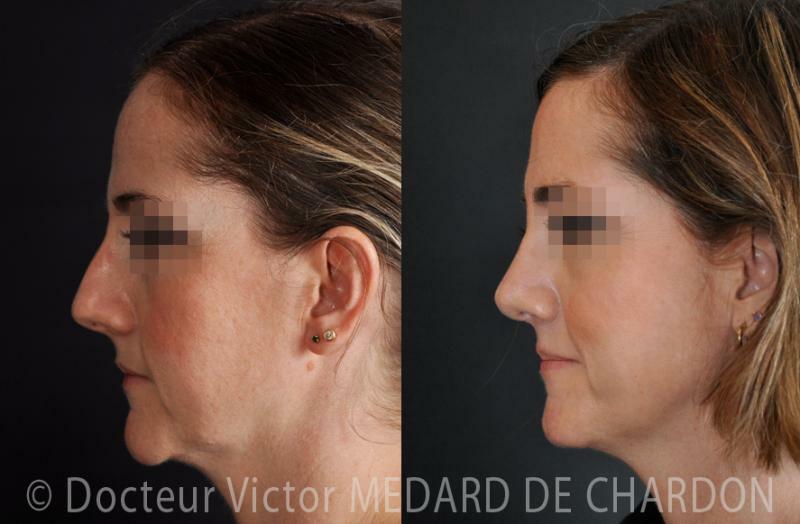 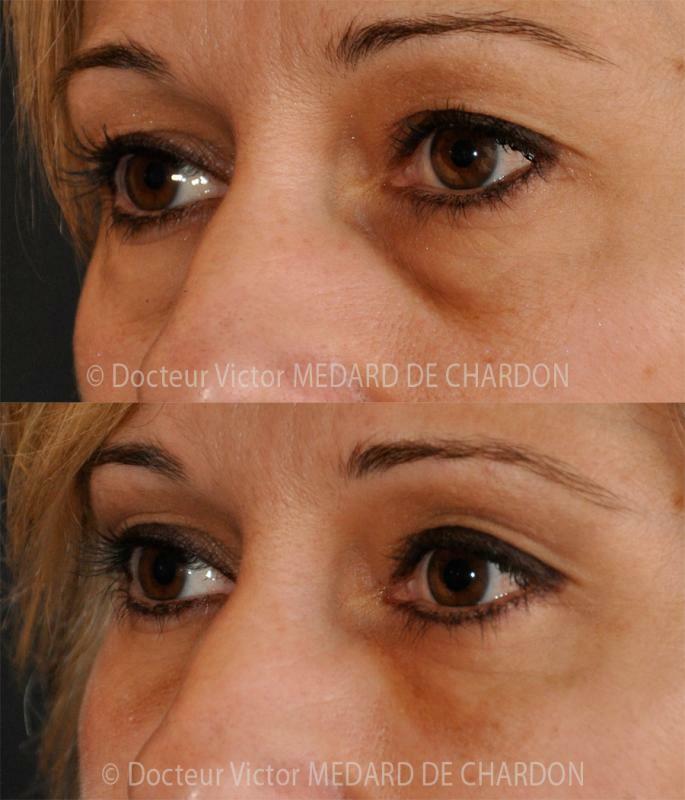 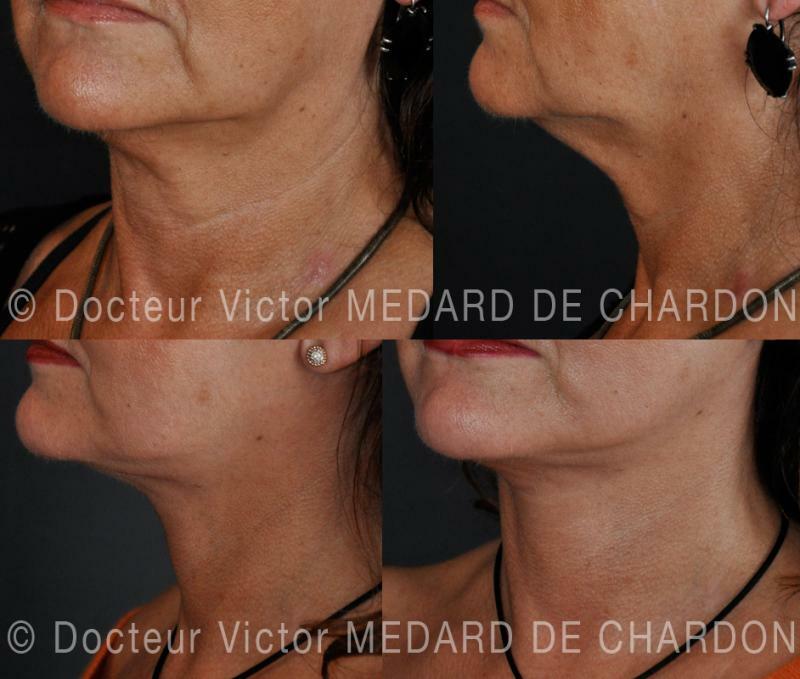 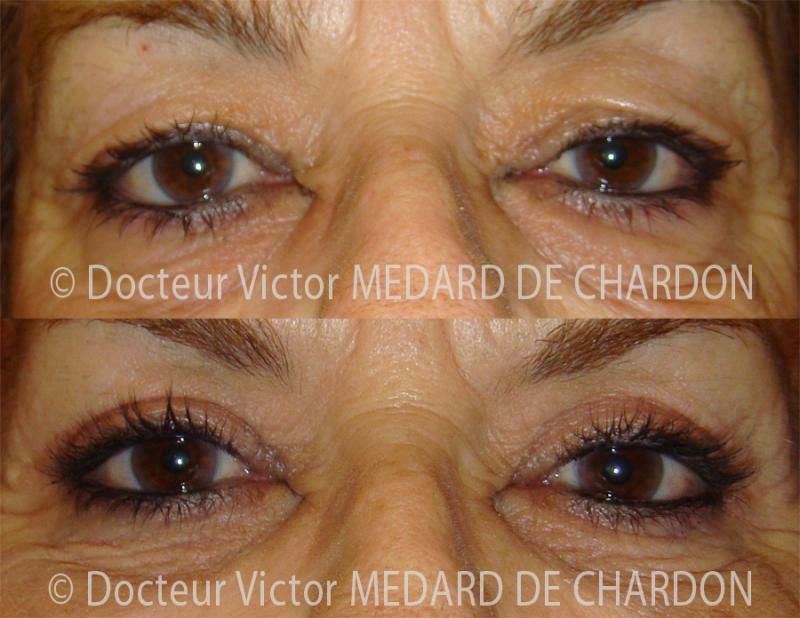 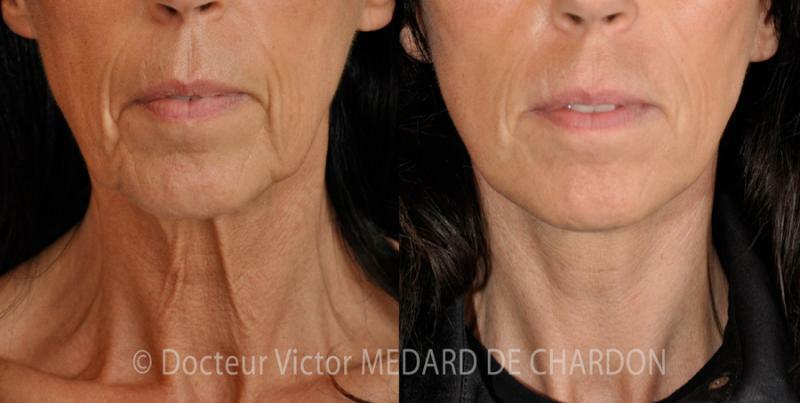 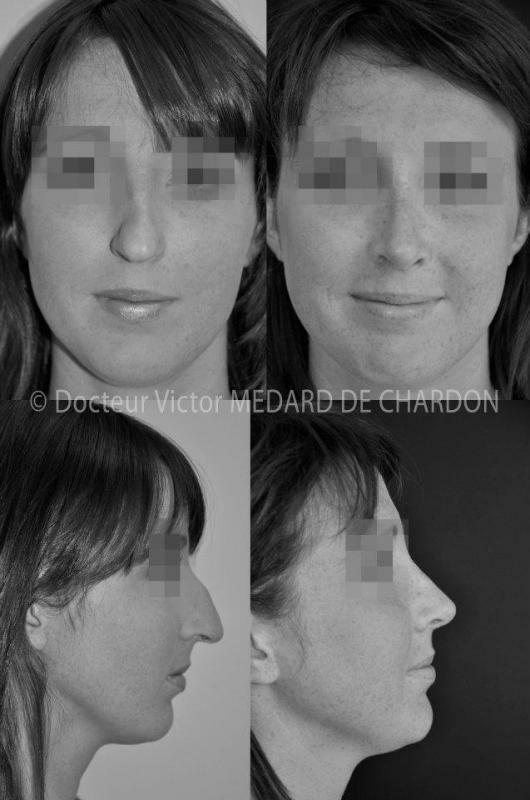 Dr. Victor Médard de Chardon, a aesthetic surgeon based in Cannes, offers you a before/after gallery of some of the facial surgery he has performed. 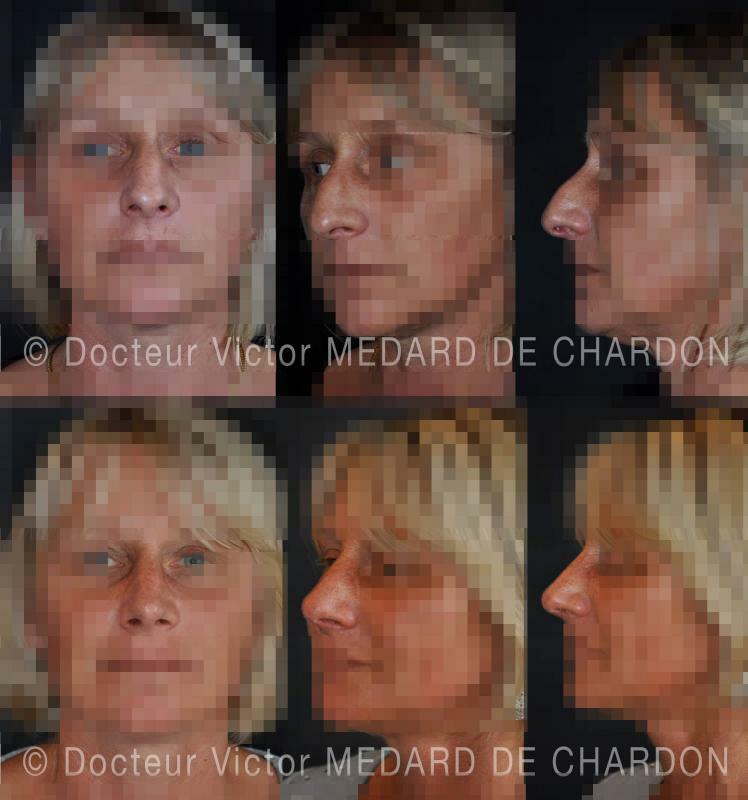 Please find some examples of face lifts, genioplasty (chin surgery), blepharoplasty (eyelid surgery), otoplasty (ear surgery) and rhinoplasty (nose surgery). 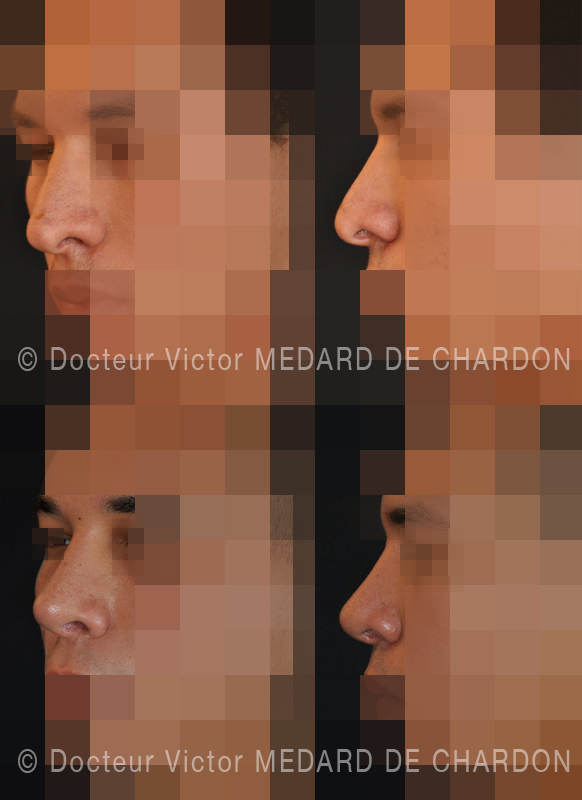 Aesthetic surgery for wide and drooping nose with retraction of nostrils. 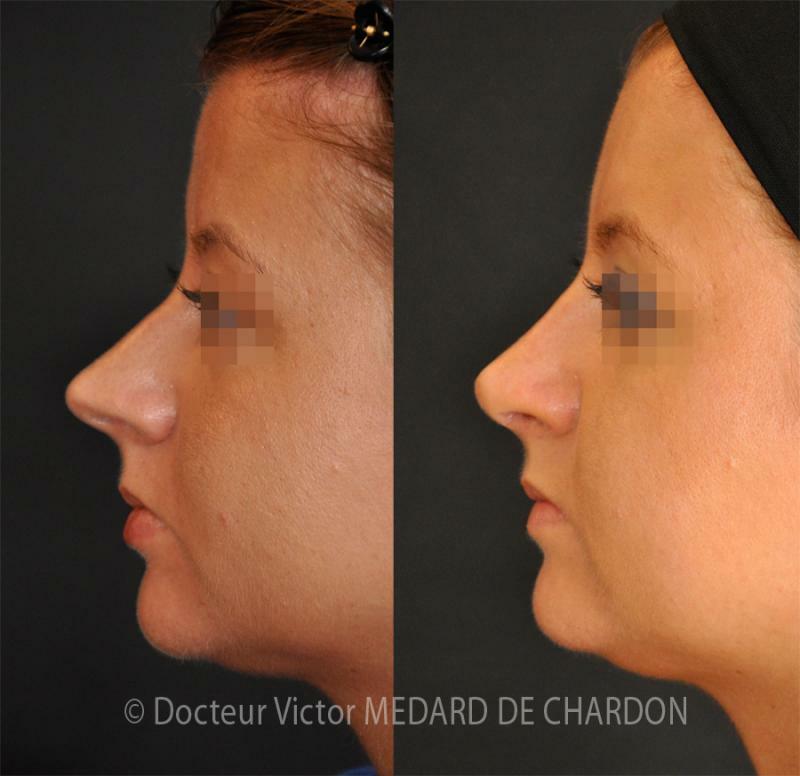 Rhinoplasty and genioplasty. 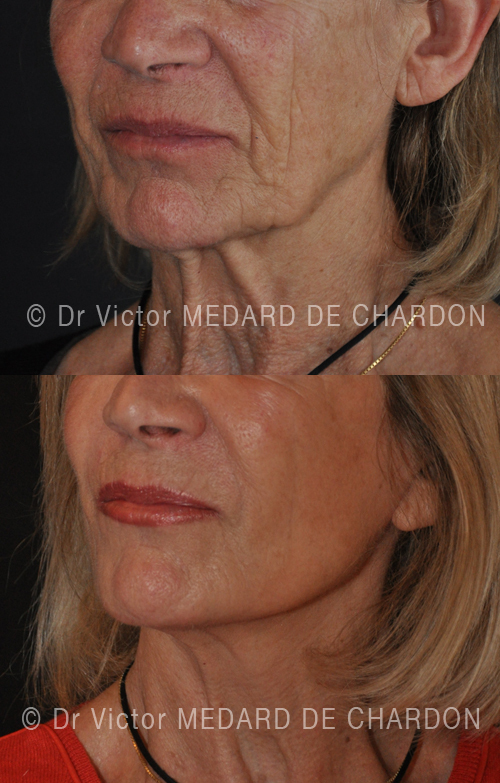 A profiloplasty, when properly performed, notably allows to rejuvenate the face by reducing facial sagging effect. 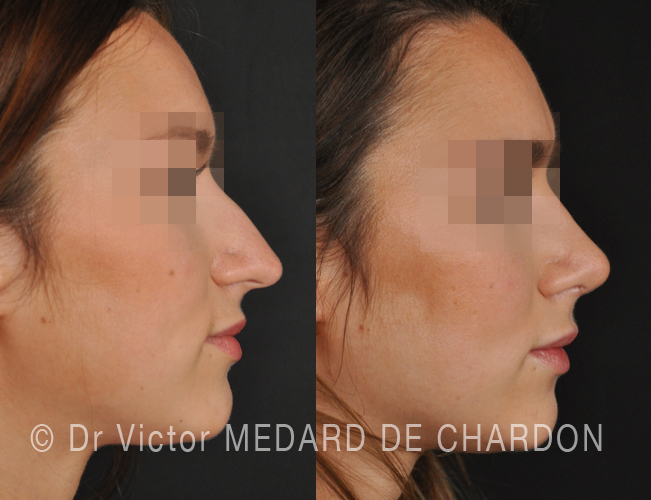 Rhinoplasty (aesthetic surgery on the nose). 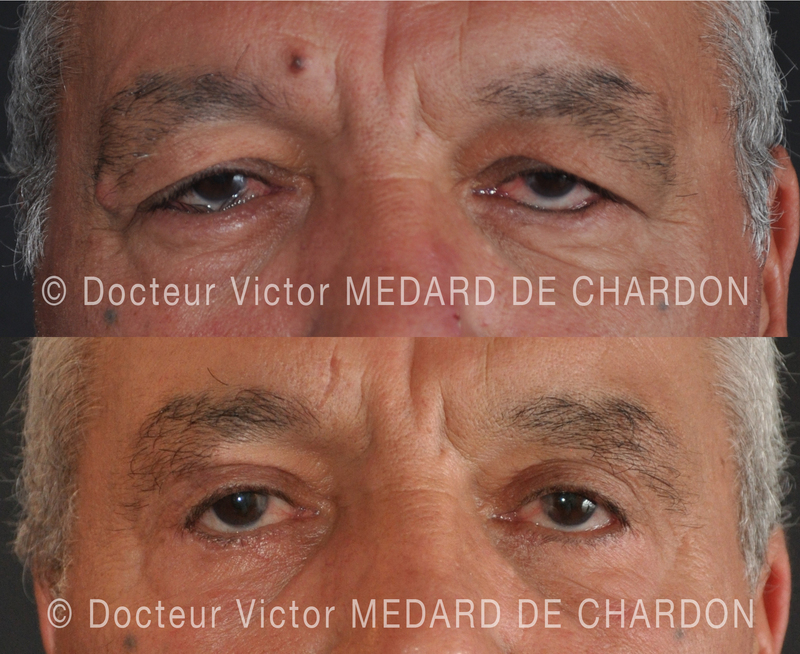 The result is natural to give a regular and straight dorsum. 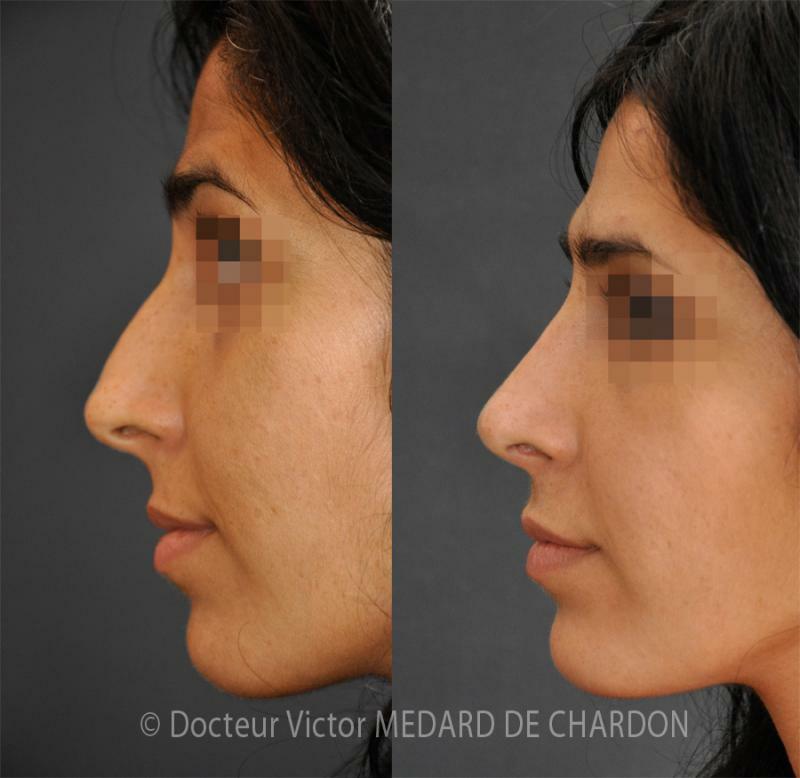 No significant surgery stigma. 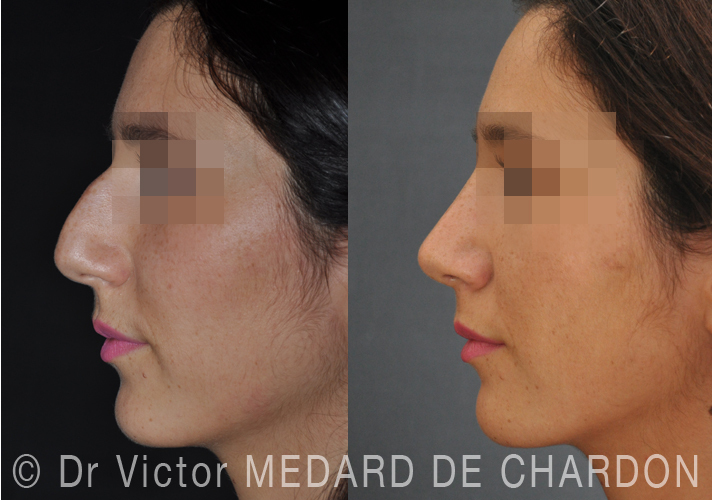 Natural outcome at 1 year from a rhinoplasty in a young woman. 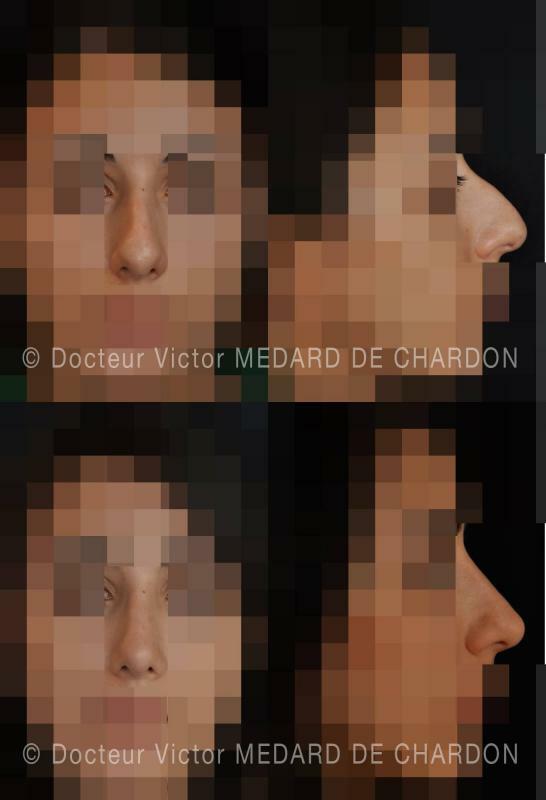 Correcting common disgraces without visible signs of surgery. 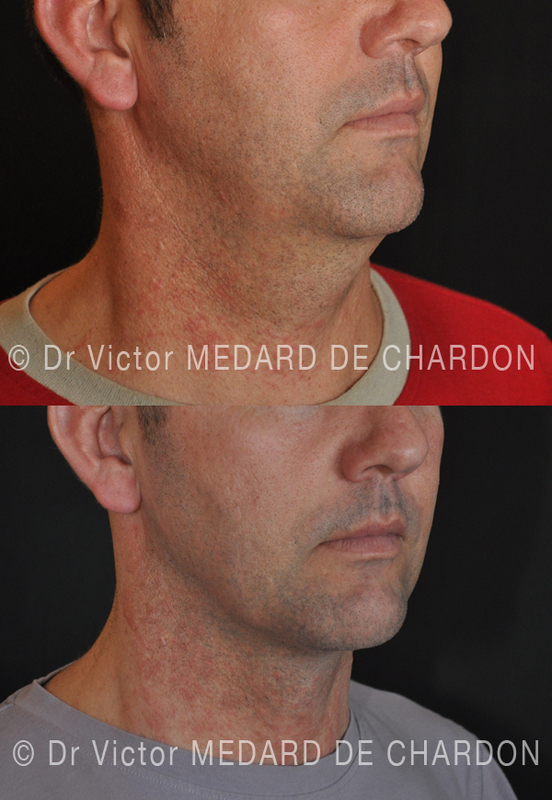 Familial double chin. 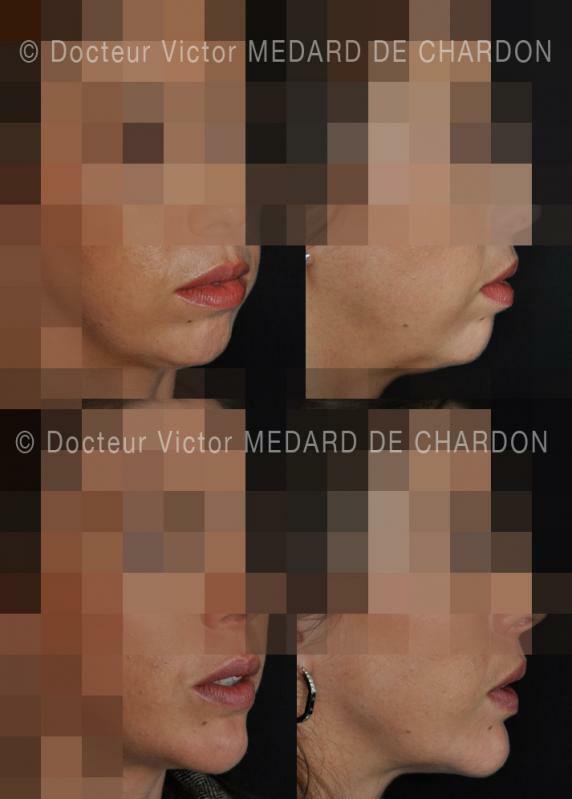 Result of a single liposuction withdrew only fat without associated facelift. 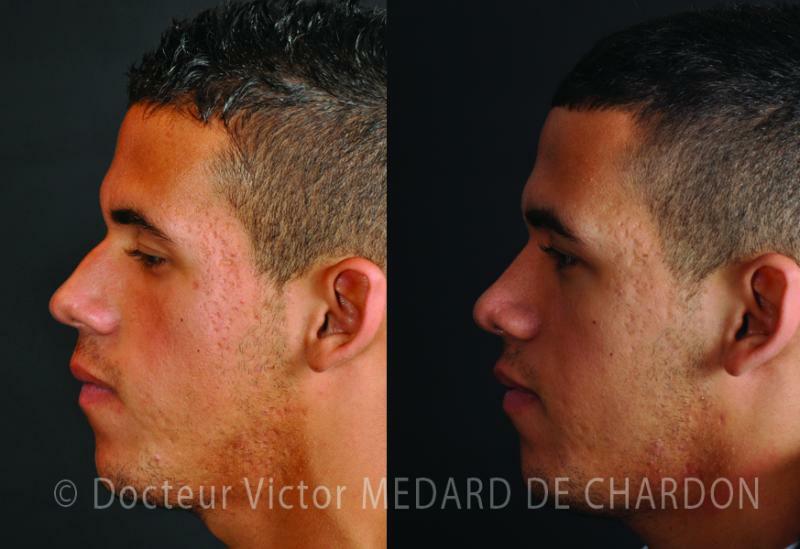 Scars are millimeter and almost invisible. 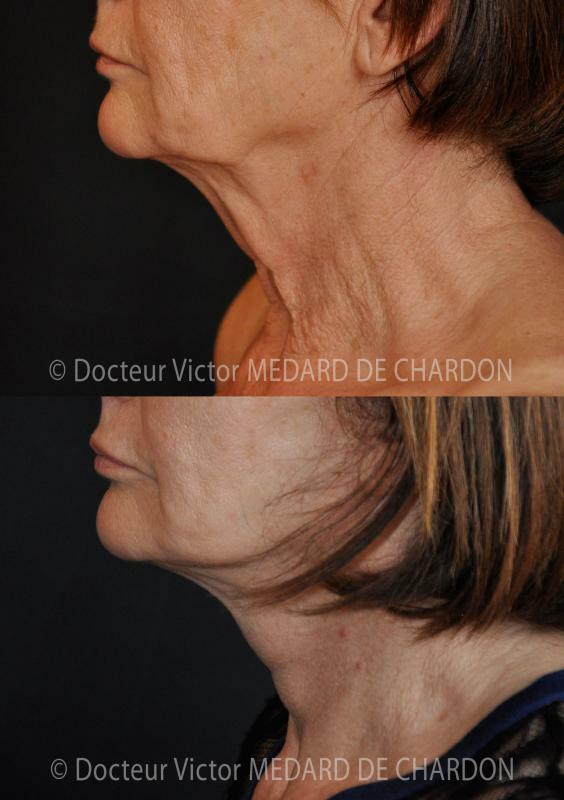 The Lipomatic ™ brings the power to the liposuction and the safety of a gentle vibration.